The extraordinary #1 New York Times bestseller. I have seen this all over the best seller lists for months and resisted picking it up...especially after it became a movie starring Reese Witherspoon ha-ha. It looked a little bit dull to me, a story about a woman walking hundreds of miles...yeah, not sounding especially note-worthy or attention-holding to me. However upon examining it more closely, I was surprised to find myself think that it actually sounds quite good, I personally love a great memoir and I have heard ravings about it from friends. So I am going to give it a shot. This book is about a 22 year old girl, seemingly having it all, but after her mothers death, her own marriage crumbles and then realizes she has his rock bottom when she finds herself shooting up heroin with her new junkie boyfriend. 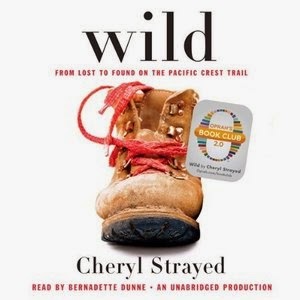 So she decides to get away from it all, as she knows she is dancing perilously close to going down a truly horrible path, and hikes 1,100 miles completely on her own. I'm intrigued. From Amazon: The beloved perennial classic—named as one of the books of the twentieth century by the New York Public Library. Orville Prescott has called this American classic “one of the most dearly beloved and one of the finest books of our day.” Indeed, when A Tree Grows in Brooklyn was first published in 1943, four printing plants were required to keep up with the demand. (Whoa. Cool!! That caught my attention). Yes. This book was so incredibly showstopping, engrossing, beautifully written, suspenseful and just plain awesome that I will be buying my own copy to keep (shortly after returning my library copy) and re-reading this epic sometime this summer. Ideally sitting in the sun under a tree in one of the peaceful parks within Frankfurt with something yummy to snack on while I become lost again in this amazing story. 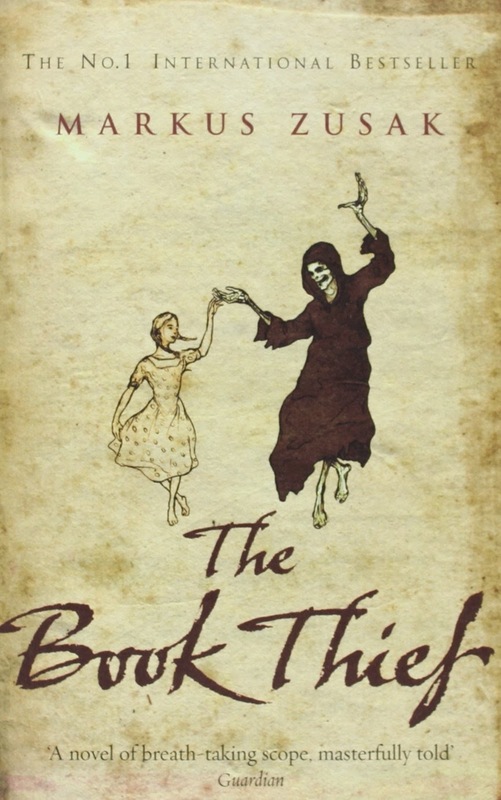 One more re-read. I read this once on a whim, not particularly super interested initially but just giving it a shot because of the great reviews. And this was another show stopper. 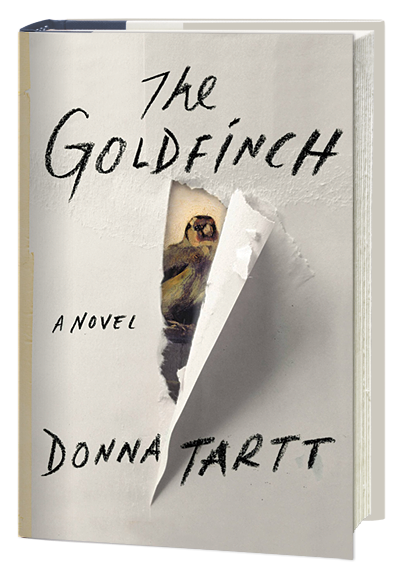 Both "The Goldfinch" and this book have secured spots on my very-favorites-of-all-time list. 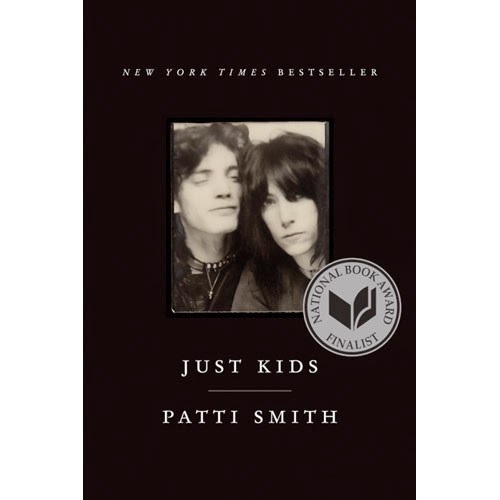 This is a true story, a memoir, written by the world-famous singer, Patti Smith. Its about her arrival in NYC at the age of 18, destitute, homeless and alone. It was then that she met Robert Mapplethorpe (he went on to become a famous and quite controversial artist). This is the story of NYC in the 70s (the scene she paints for us is magical and engrossing), as well as the story of their friendship. Lovers first, but later on Robert comes out as being homosexual (this crushes Patti, as they were pretty deeply in love), yet, they go on to grow into something deeper in some ways...closer...better in many ways then if they ended up together romantically. This is the truest example of soul mates that I have ever come across before (out of all literature, film and TV shows). Their story is a stunning read. 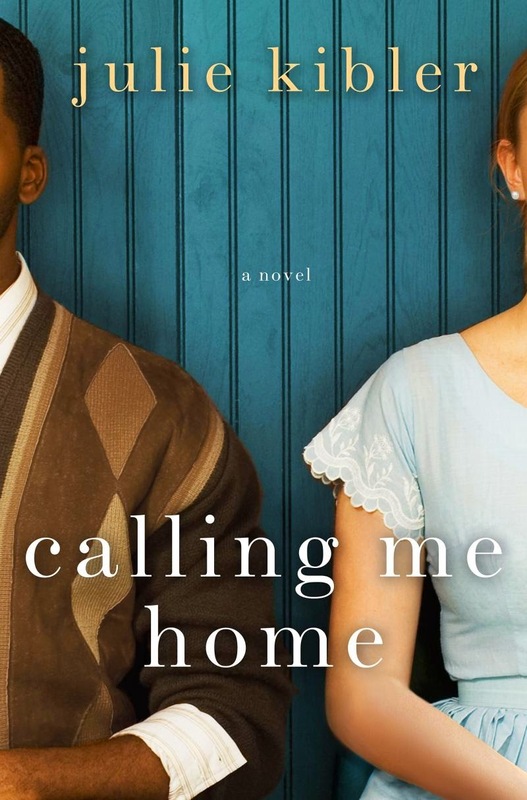 In Calling Me Home by Julie Kibler, eighty-nine-year-old Isabelle McAllister has a favor to ask her hairdresser Dorrie Curtis. It's a big one. Isabelle wants Dorrie, a black single mom in her thirties, to drop everything to drive Isabelle from her home in Arlington, Texas, to a funeral in Cincinnati. With no clear explanation why. Tomorrow. Curious whether she can unlock the secrets of Isabelle's guarded past, she agrees, not knowing it will be a journey that changes both their lives. 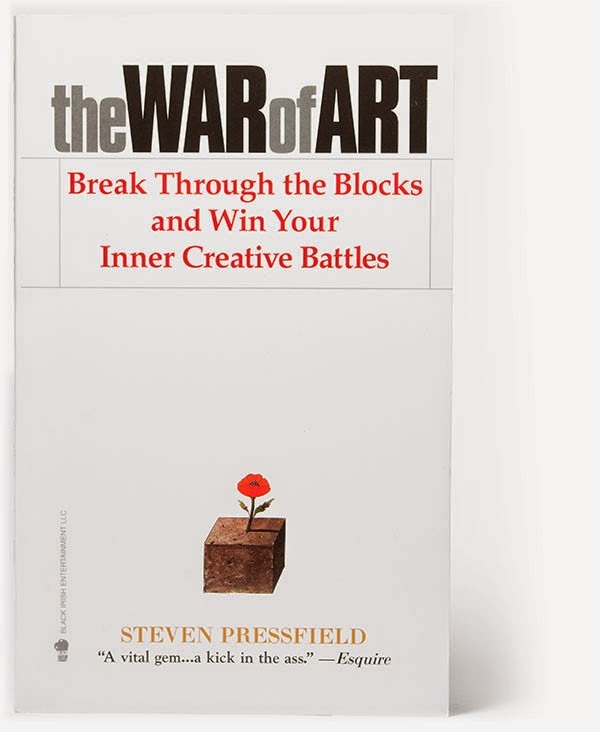 Amazon.com synopsis: A succinct, engaging, and practical guide for succeeding in any creative sphere, The War of Art is nothing less than Sun-Tzu for the soul. What keeps so many of us from doing what we long to do? Why is there a naysayer within? How can we avoid the roadblocks of any creative endeavor—be it starting up a dream business venture, writing a novel, or painting a masterpiece? Bestselling novelist Steven Pressfield identifies the enemy that every one of us must face, outlines a battle plan to conquer this internal foe, then pinpoints just how to achieve the greatest success. The War of Art emphasizes the resolve needed to recognize and overcome the obstacles of ambition and then effectively shows how to reach the highest level of creative discipline. Think of it as tough love . . . for yourself. Whether an artist, writer or business person, this simple, personal, and no-nonsense book will inspire you to seize the potential of your life. 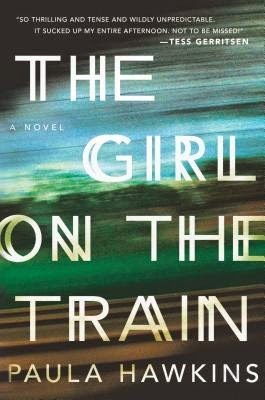 An NPR "Great Reads" Book, a Chicago Tribune Best Book, a Washington Post Notable Book, a Seattle Times Best Book, an Entertainment Weekly Top Fiction Book, aNewsday Top 10 Book, and a Goodreads Best of the Year pick. A powerful, tender story. Ifemelu and Obinze are young and in love when they depart military-ruled Nigeria for the West. Beautiful, self-assured Ifemelu heads for America, where despite her academic success, she is forced to grapple with what it means to be black for the first time. Quiet, thoughtful Obinze had hoped to join her, but with post-9/11 America closed to him, he instead plunges into a dangerous, undocumented life in London. Fifteen years later, they reunite in a newly democratic Nigeria, and reignite their passion—for each other and for their homeland. 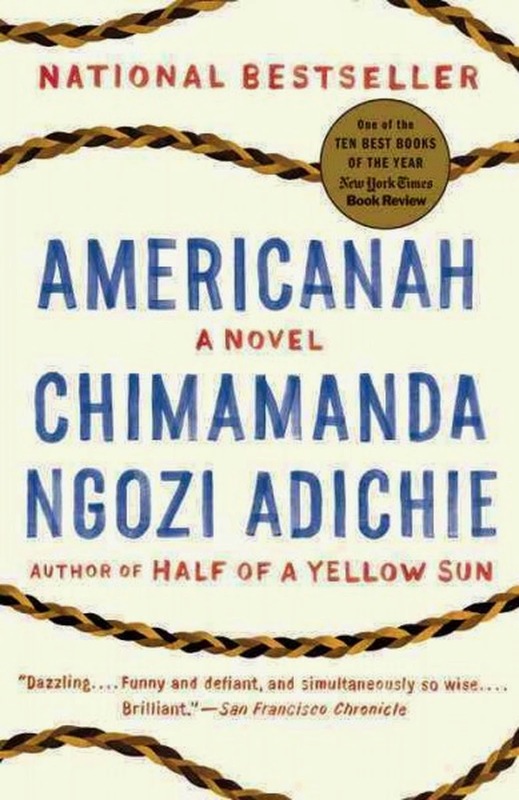 Love Americanah, but I actually preferred some of her earlier work. Half of a Yellow Sun is one of my favorite books.